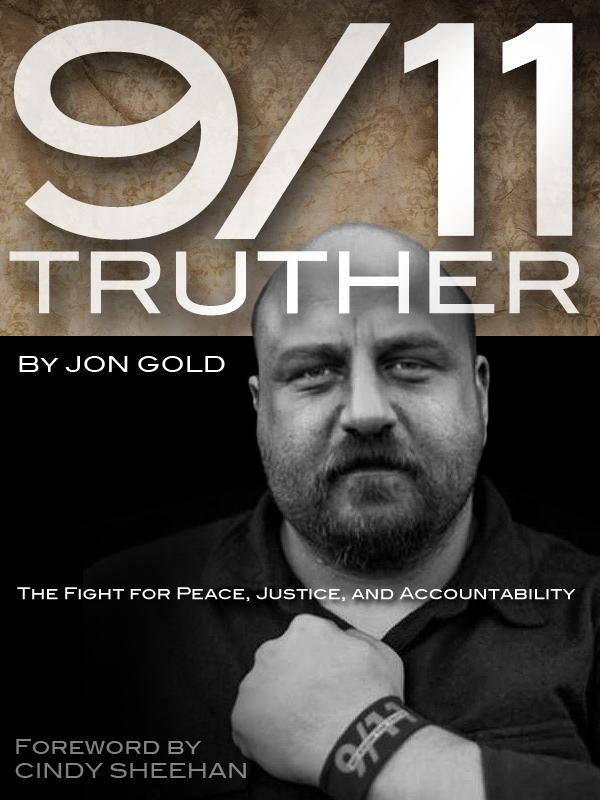 Here is a short video by the German freelance journalist and author Paul Schreyer, based on his new book Inside 9/11, which “contains a short summary of the publicly available–but still widely unnoticed–evidence for a supposed attempt to obstruct the air defense on September 11th, 2001.” The video focuses in particular on the actions of Colonel Robert Marr, the battle commander at NEADS on September 11, 2001. Hopefully an English translation of Schreyer’s book will be published at some point. This entry was posted on Friday, July 1st, 2011 at 8:06 AM and is filed under 9/11, NORAD. You can follow any responses to this entry through the RSS 2.0 feed. You can leave a response, or trackback from your own site.